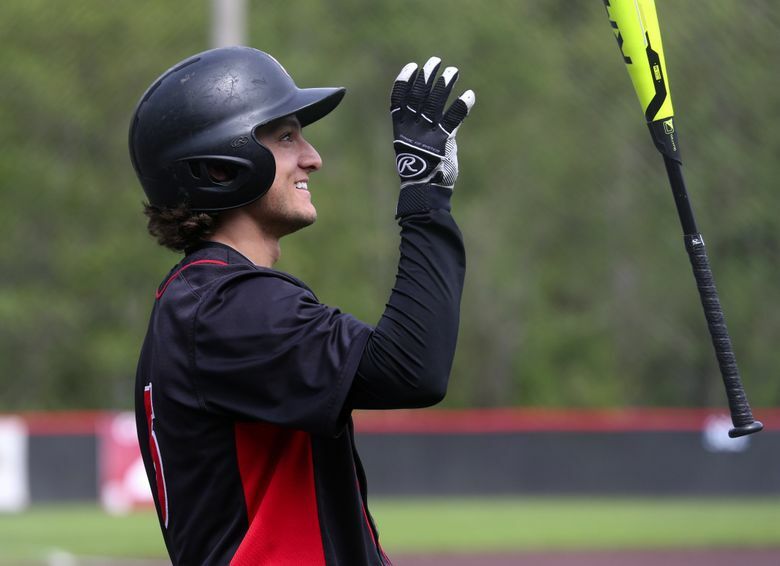 Dalton Hurd owns Seattle U career records for runs, hits, doubles, home runs, total bases, runs batted in and stolen bases, and likely will finish in the top 10 in batting average and slugging percentage. 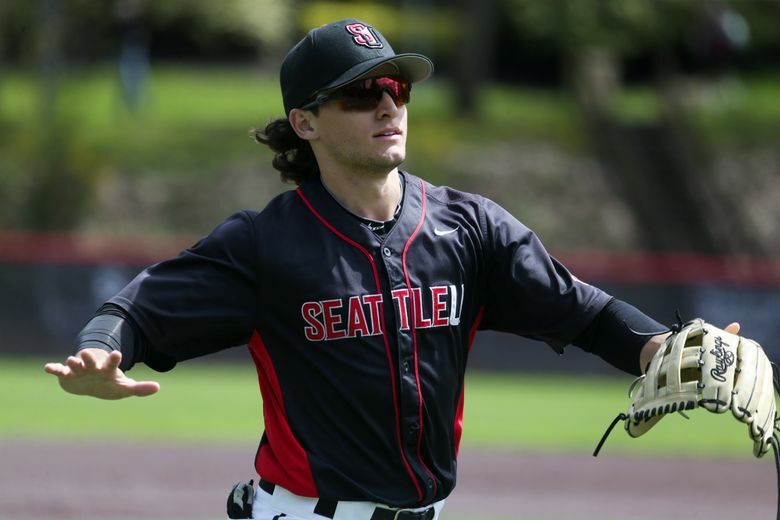 A couple of decades ago, Dalton Hurd might not have been given the opportunity that has allowed him to break most of the Seattle University baseball hitting records. At 5 feet 9 and 174 pounds, Hurd doesn’t have the prototypical look — he said his brother got the better-looking genes — or physical tools expected of a center fielder. But norms are evolving and the conventional wisdom of what a player needs to be successful is constantly changing. Being compared to the Houston Astros star is lofty praise for Hurd, 22, who is from Bend, Ore. 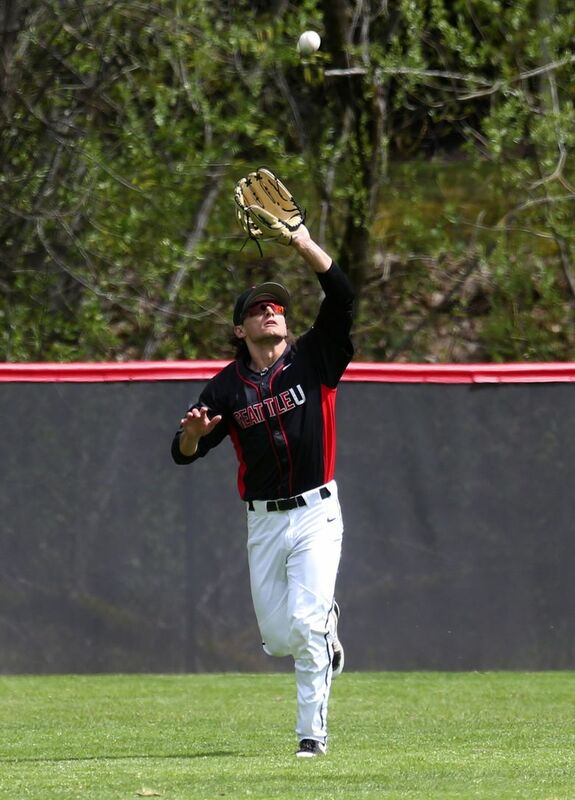 But Hurd has earned it, owning Seattle U career records for runs, hits, doubles, home runs, total bases, runs batted in and stolen bases, and likely will finish in the top 10 in batting average, slugging percentage and stolen base success rate. Harrel, who has worked with him since Hurd was 8, said he believes Hurd didn’t receive much attention out of high school because central Oregon isn’t traditionally a hotly recruited area. When Hurd had no Division I offers, Harrel said giving Hurd the chance to walk on at Seattle U and earn a scholarship was an easy call. After being grateful for the opportunity, Hurd has used doubts about him and his size as motivation. That determination for greatness has been both his greatest strength and greatest weakness. Harrel said he believed Hurd was being too hard on himself last season, letting the pressure of scouts in attendance impact his performance. Harrel partially blames himself for not helping Hurd deal with that pressure as effectively as he could, but now said his center fielder has learned to handle it. He said sometimes Hurd wanted a hit so badly he would consider hard-luck outs hit right at defenders to be bad swings, and let his emotions get the best of him. A change in attitude began after a season-ending meeting between Harrel and Hurd. His numbers in 2018 are the best of his college career, and he enters the matchup Tuesday with Washington batting .355 with a .391 on-base percentage and a .592 slugging percentage with seven home runs. Hurd credits focusing less on his burning desire to play pro ball as a big reason for the noticeable uptick. The Redhawks (29-12) will look to take down the Huskies for a second time this season, something Hurd said he hopes will prove Seattle U deserves to be considered on the Huskies’ level talent-wise. Seattle U also has defeated Notre Dame, Washington State, Gonzaga and Portland among others this season. Hurd said he believes he has a chance to make it at the next level, but does not want to miss opportunities that come in the meantime.